This nutrient rich substance is actually a cyanobacteria and it boasts its fair share of health promoting properties. It is rich in Chlorophyll, and like plants, gets its energy from the sun. It does have many benefits, (though contrary to some health claims, I’ve seen no evidence that it cures cancer or HIV). 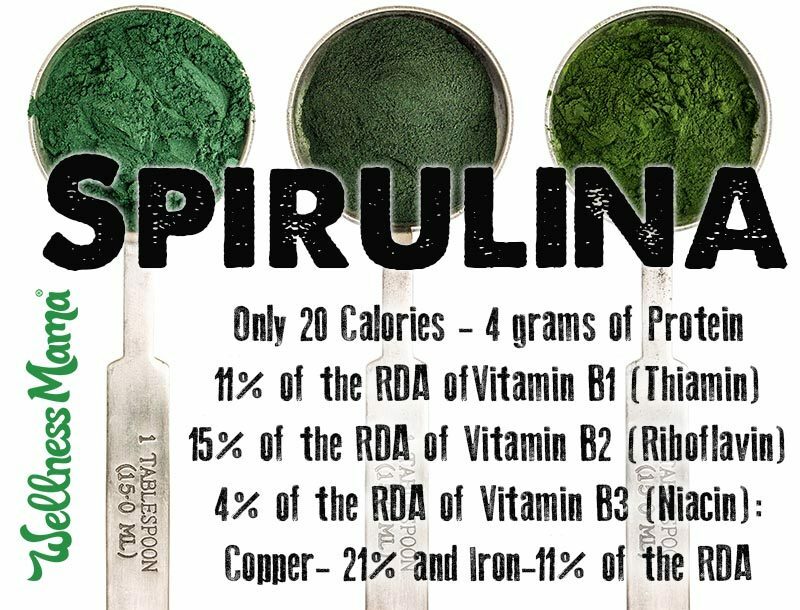 Spirulina is a great source of other nutrients including (according to Wikipedia): “It contains vitamins B-1(thiamine), B-2 (riboflavin), B-3(nicotinamide), B-6 (pyridoxine), B-9 (folic acid), vitamin C, vitamin D, vitamin A and vitamin E. It is also a source of potassium, calcium, chromium, copper, iron, magnesium, manganese, phosphorus, selenium, sodium and zinc. Spirulina contains many pigments which may be beneficial and bioavailable”. Important Note: Contrary to many claims, Spirulina is not a good source of Vitamin B12 for humans. While it does contain a form of B12, it is pseudovitamin B12 which is not absorbable or effective in humans according to studies. 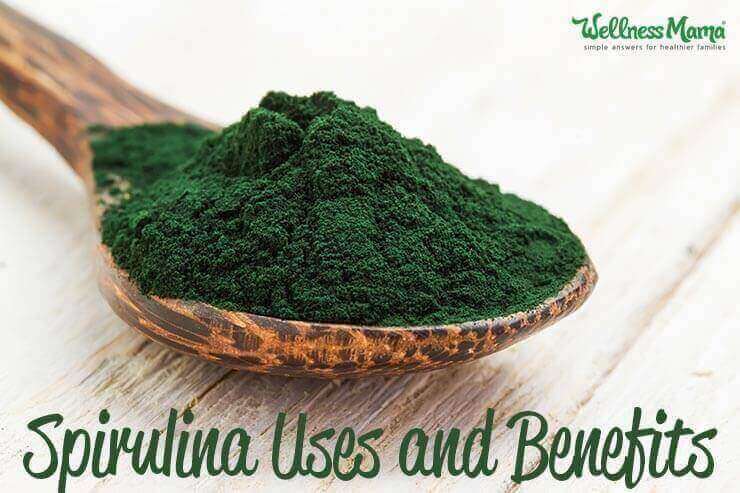 Spirulina is 65% protein and amino acids including the essential fatty acid gamma linolenic acid (GLA) which has gotten a lot of attention for its anti-inflammatory properties, especially when taken with other quality Omega-3 supplements. 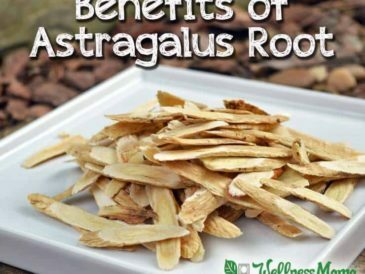 GLA is difficult to find in a food source and normally has to be created by the body. 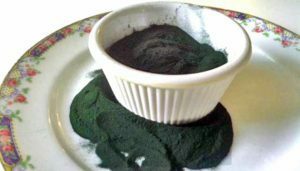 Spirulina is one of the few foods with a natural GLA content. 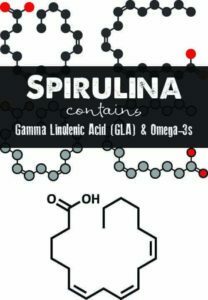 I suspect that the benefits of GLA in Spirulina are even more than what the studies have found since these studies often use vegetable oils for their GLA source, and the other inflammatory compounds in vegetable oils can interfere with the anti-inflammatory ability. 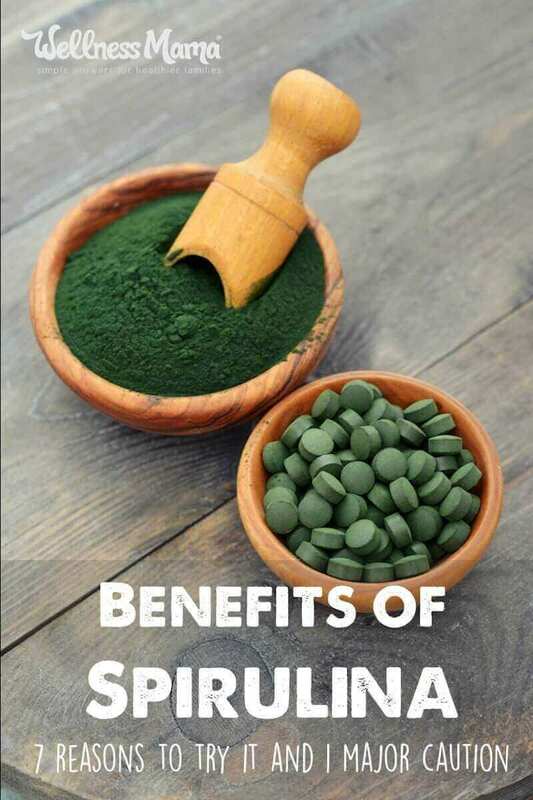 Besides GLA, Spirulina also contains Omega 3-,6 and 9s and is especially high in Omega-3s. Studies show that spirulina may be especially helpful in balancing blood sugar, and may even be as effective as diabetes medication in some instances. Other studies show that it not only lowers blood sugar but may also lower HbA1c, which is a long term marker of blood sugar levels. Antioxidants are powerful substances that protect our cells from damage. Thanks to decades of research, many of us understand the importance of consuming enough antioxidants from natural sources, and spirulina is a great choice. The antioxidant that makes spirulina unique is called phycocyanin, which is a potent anti-inflammatory. This Spirulina was tested by an independent laboratory and found to have an ORAC (Oxygen Radical Absorbance Capacity) of over 24,000 which is 4x the ORAC score of blueberries. The ORAC score is generally used to measure antioxidant ability and concentration in different foods. This is likely because it reduces inflammation that leads to nasal congestion and other issues. In studies, those who took spirulina noticed a reduction in nasal congestion, itching, and sneezing. 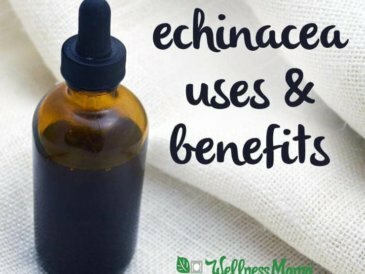 It is also extremely high in Chlorophyll, which helps remove toxins from the blood and boost the immune system. In fact, one study found that 500 milligrams of spirulina daily combined with zinc supplementation was enough to reduce arsenic toxicity by almost half! Emerging evidence also suggests that it binds with radioactive isotopes and may be useful for radioactivity exposure or radiation therapy. Spirulina is known to increase fat burning during exercise. Its high antioxidant content makes it beneficial in reducing exercise induced oxidation which leads to muscle fatigue and inability to gain muscle. Those with PKU should consult with a doctor before taking, as it does contain that amino acid. Those on any type of anti-coagulation medicine should consult with a doctor before beginning (or stopping) taking Spirulina. Some people with autoimmune disease do not do well with this supplement. If you are pregnant, nursing or have any medical condition, check with your doctor first as it is often not recommended for pregnant or nursing women. 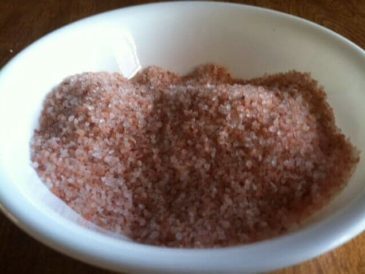 As I mentioned above, this beneficial algae is gram for gram one of the most nutritious foods on the planet. It is also probably one of the most expensive when compared gram for gram. 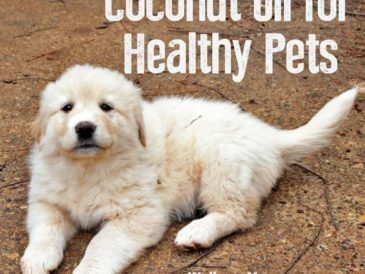 Many articles about its benefits focus show the nutrition data per ounce. The problem is that one ounce contains about 28 grams and is MUCH higher than normal (or safe) daily intake would be. It costs up to 30x as much as dairy or meat protein per gram and is not a viable primary protein source for this reason. 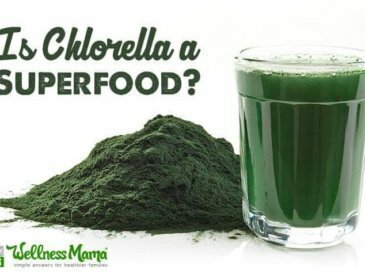 Is it the Same as Chlorella? Short answer: No, though they share some similarities. Structure: Chlorella is a single-cell algae with a nucleus, while Spirulina is a multi-celled plant with no nucleus. For this reason, chlorella is much smaller and acts differently in the body. Color: Spirulina is a cyanobacteria, a blue-green type of algae, while Chlorella is a green algae. Amount of Nucleic Acids: Both are a good source of nucleic acids, though Chlorella has almost twice as much per gram. Nucleic acids are important factors for DNA and RNA in the body. Digestibility: Chlorella has to go through a process to break its cell walls before it is bioavailable and usable by the body. Chlorophyll Content: Chlorella is higher in Chlorophyll, with almost double the amount. Iron, Protein and GLA: Chlorella is not a great source of Iron, protein and beneficial Gamma-Linolenic Acid (GLA). I use a couple of different sources of spirulina that all checked out when I did my research. Spirulina Capsule – Small, portable tablets called “EnergyBits.” Very easy to take and no unpleasant taste. 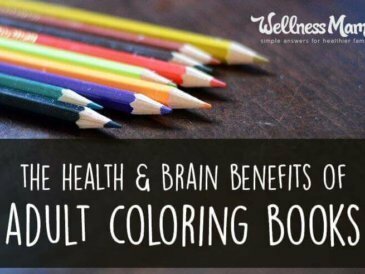 Use the code “wellnessmama” at this link for 20% off. For more on why spirulina and chorella are so beneficial for health, check out this Wellness Mama podcast interview with EnergyBits creator Catharine Arnston. Park, Hee Jung;Lee, Yun Jung;Ryu, Han Kyoung;Kim, Mi Hyun;Chung, Hye Won;Kim, Wha Young, “A randomized double blind, placebo controlled study to establish the effects of spirulina in elderly Koreans,” Annals of nutrition & metabolism. 2008. Ever tried it? What did you think of the taste? Will you try it now? Share below!